Black Friday is the day when we expect to make profitable shopping and buy any products with a 50% discount. This day all businesses sell their products and services in bulk, because their prices surprise clients and make them purchase more than ever before. 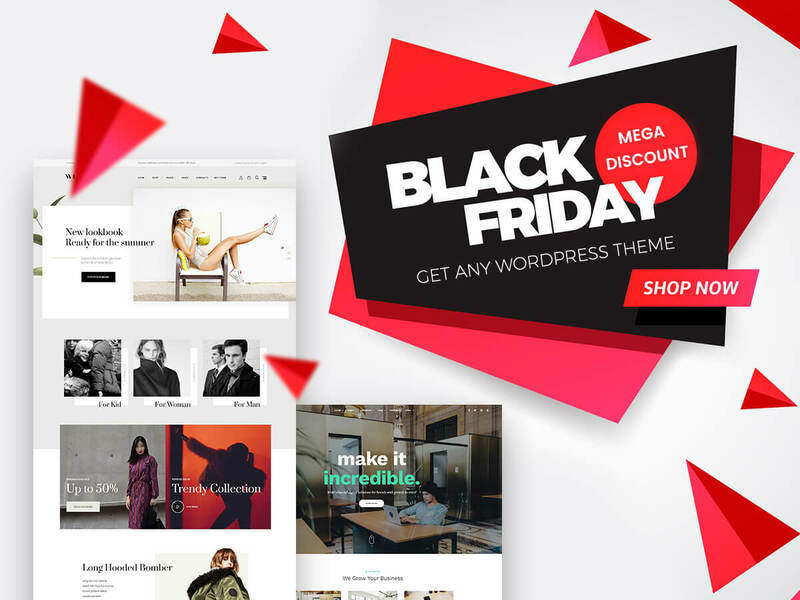 Today’s WordPress theme collection includes a bunch of templates available with a 50% discount especially for interested customers. You will find the themes for online stores, sports websites, business sites, online portfolios, and much more purposes. All of them are available at a very low price, so hurry up and don’t miss a chance to buy a theme of your dream as well as save your costs. Good luck! A clean and stylish WordPress theme especially designed for creating an online fashion store. You can also use this theme to sell organic products and cosmetics, create a winery website, etc. Of course the template is compatible with WooCommerce, comes integrated with WPBakery page builder plugin with intuitive drag-and-drop interface, includes custom GT3 modules for WPBakery plugin, allows to edit the pages both on the front=end and the back-end, and has much more useful features. 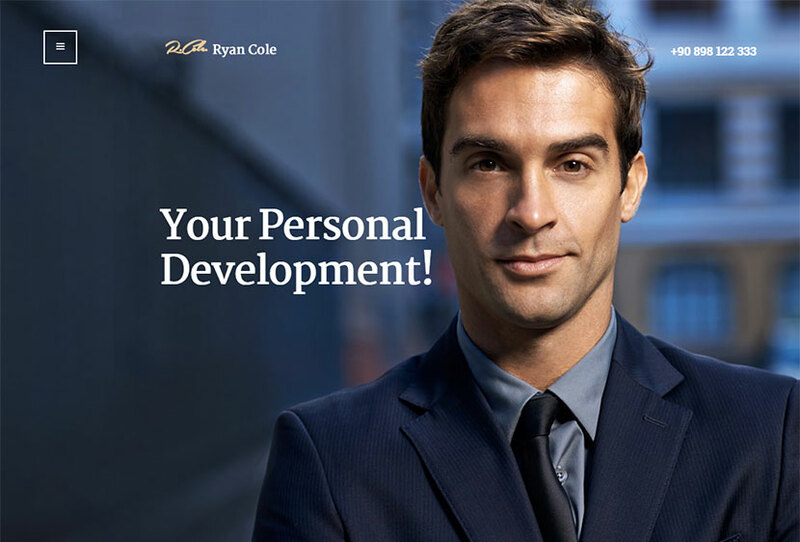 A new WP theme built for life and business coaches who wish to create impressive online presence. You can also use this theme for corporate websites, business advisors, financial firms, writers, etc. The template features powerful booking functionality to arrange meetings with your clients, comes with support of WPBakery plugin if you want to add more pages with your own layouts, and boasts WooCommerce compatibility if you are going to sell goods via your website. Many more awesome features and plugins are available. The template is compatible with Booked Appointments plugin to allow you build your own schedule and let your students book a class with you. It also supports Events Calendar allowing to inform your students about what’s going on at your school. 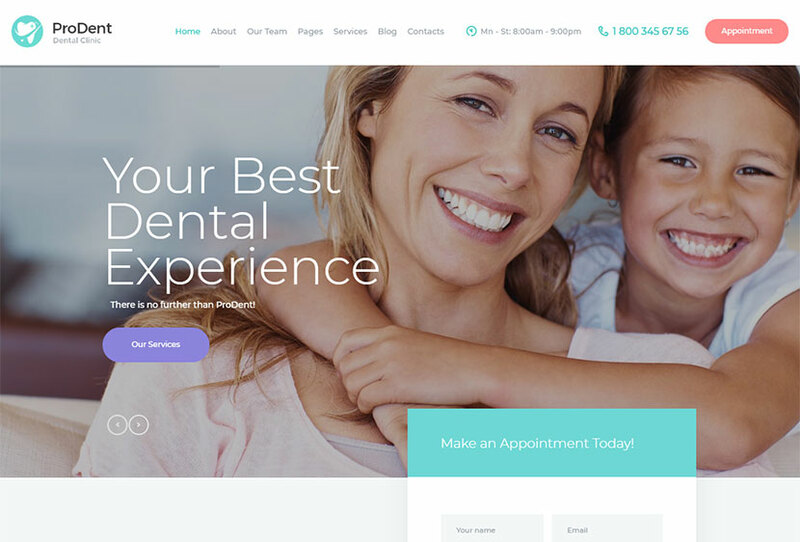 A new WordPress theme for your dental clinic or any other medical and healthcare related business like hospitals, research centers, or pharmacies. This is also suitable for individual practitioners. The template is supplied with a pack of advanced theme options to set and manage your website easily. It supports Booked Appointments plugin that enables patients book appointments directly from your website. WPBakery plugin, Essential Grid, Revolution Slider, and many more premium features are also included. 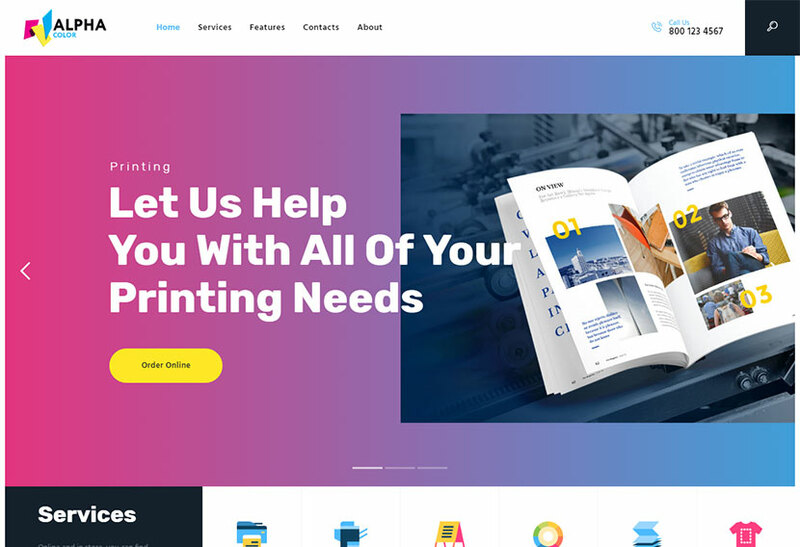 A fresh WordPress design which fits for printing and copying services, type design companies, typographies, graphic design studios or individual designers. This template will allow you sell online through your website, since it is fully compatible with WooCommerce plugin. As the theme is compatible with WPBakery plugin, it helps you craft your own layouts or modify the existing ones. Revolution Slider, Essential Grid, and many more plugins are included to create a respectable online platform. 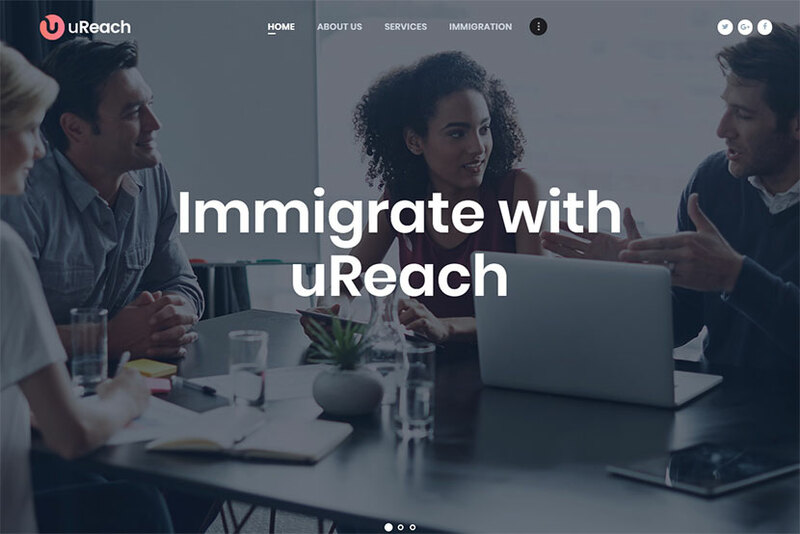 An elegant WordPress theme designed for firms and offices dealing with immigration cases (work or study abroad) as well as working with student, youth or volunteer programs. The theme can also be used for NGO websites. The features of the template include modern, flexible and customizable design, interactive ajax search, various colors and typography, Slider Revolution and Swiper Slider included, WPBakery page builder integration, Essential Grid premium plugin, boxed and fullwidth page layouts, advanced blog settings, and many more advantages. A new WordPress theme suitable for music bands, dj’s, singers, artists, radio, events and entertainment websites. 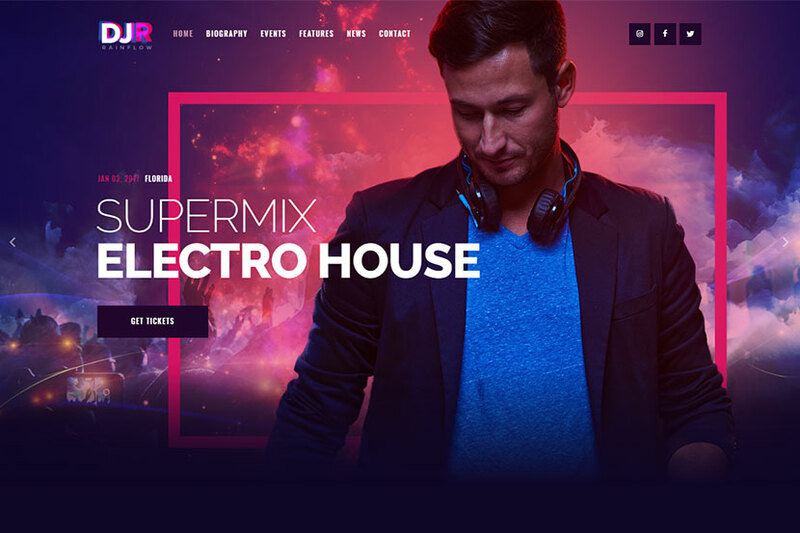 The theme includes 3 homepage layouts allowing you to give all the necessary information about the dj’s compilations, discography or any upcoming music event. The theme allows to showcase your photo and video galleries including the snapshots from held or planned events. This design can also be interesting for music producers, musicians or anyone in the music industry. It supports Events Calendar which will help you inform your users about what you’re up to. WooCommerce support, WPBakery plugin integration, and more features are included. 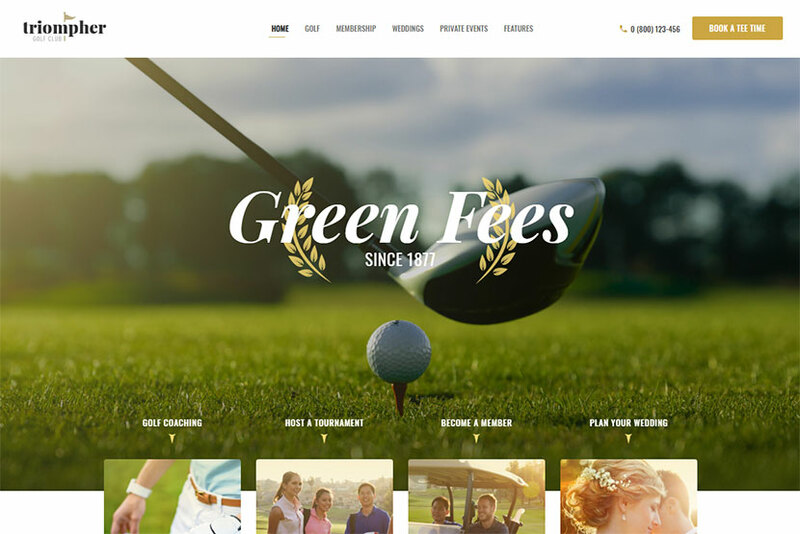 A perfect WP theme which can become an ideal option for tennis clubs, golf clubs, personal trainer’s page, sports centers, or sports stores. This theme has an extremely multi-functional design and is highly versatile. As the template is WooCommerce ready, you can easily sell any sports equipment, golf clothing or accessories on the Web. The theme is integrated with the powerful booking functionality so you can take bookings online. A Timeline plugin compatibility, WPBakery integration, Revolution Slider included, and many more plugins make it a really cool choice for your website. A WP theme designed for cleaning services, maid services, janitorial and maintenance services companies, etc. 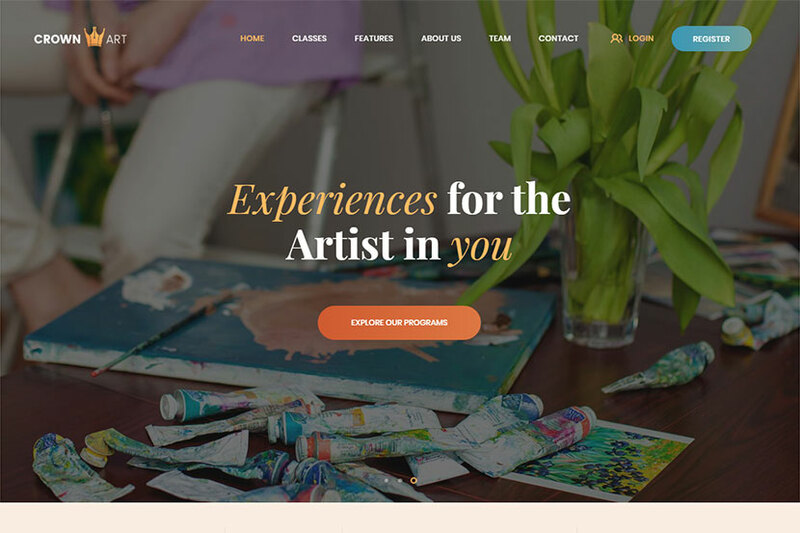 This catchy design will give your website a whole new look. The theme’s layouts include anything you might need to present your firm to your potential clients. Besides a full overview of your services, your clients will find a get-a-quote form on your website, using which they will learn a cost for the specific type of work to be performed around their house. Advanced theme options allow users to customize the pages with no efforts. A full pack of shortcodes and custom widgets contributes a lot to quick and easy content and layout management. 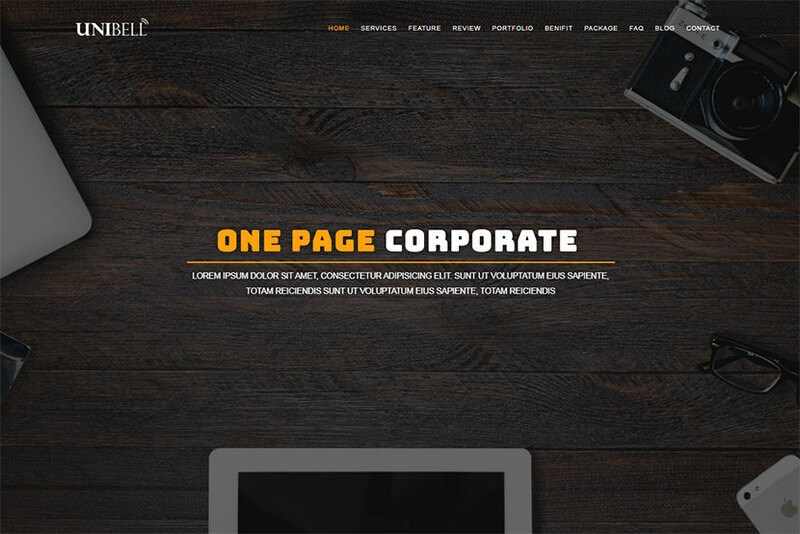 A great WP theme for building any type of corporate website. It’s perfect for law firms, web and creative agencies, marketing and advertising services, etc. The template has solid business design and perfect layout to show off your major tasks and services. It is based on a powerful framework which will let you manage the visual and operational sides of your website within minutes. 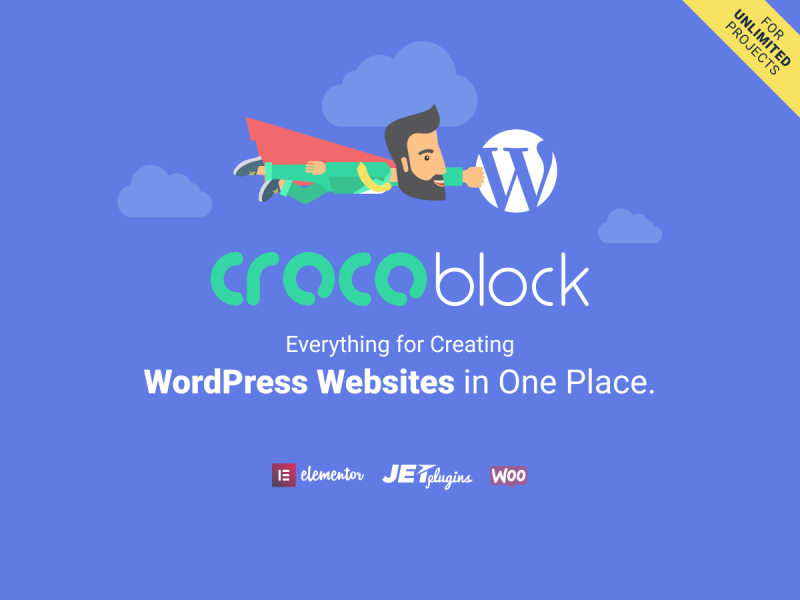 The theme is optimized to work with such popular plugins as Slider Revolution, Essential Grid, MailChimp for WP, WPBakery page builder, and more. 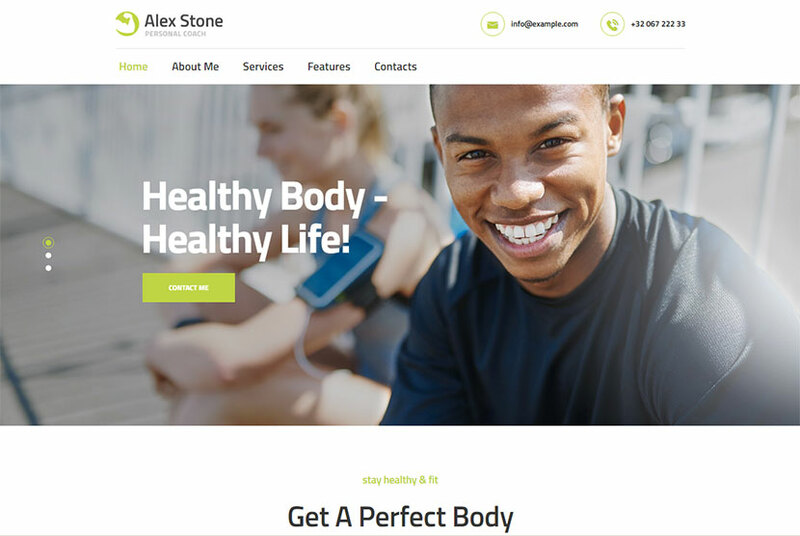 A WordPress theme intended for personal gym and fitness trainers, nutrition advisors and coaches, healthy blogs and sports magazines, etc. The theme is based on a powerful framework which makes it highly functional and easy to operate. The template is stuffed with a number of powerful shortcodes and widgets which allow for easy use and capacity of your website. It is compatible with a bundle of premium plugins like Revolution Slider, WPBakery, Essential Grid, Booked Appointments, Instagram Feed etc. WooCommerce support allows you sell sports apparel or sports nutrition right from your website. 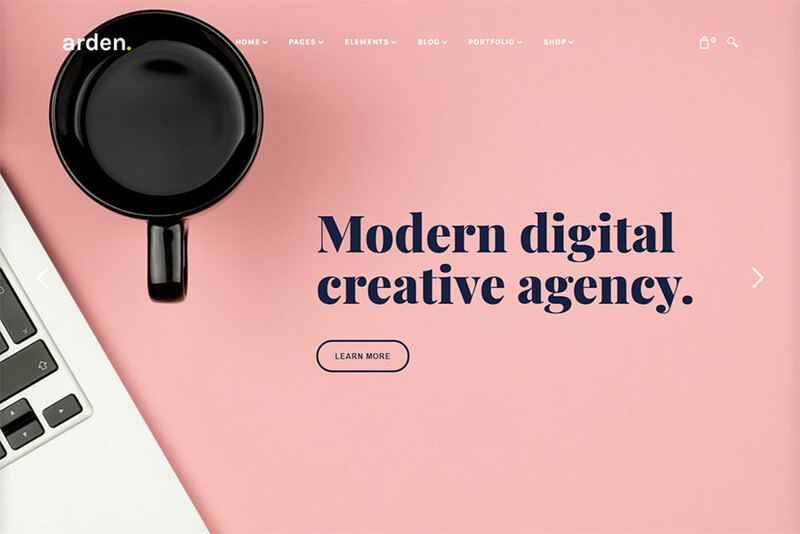 A stylish, totally responsive and easy-to-use WordPress theme best suited for a creative agency, web designer’s portfolio, marketing, or advertising firm, etc. It is a perfect fit either for corporate or personal websites. The template has an attractive layout and includes many shortcodes and widgets to manage the pages. WPBakery support allows to make your website run smoothly and help to build any types of layouts with simplicity. Revolution Slider as a home slider; Essential grid galleries that allows you to display any contents as awesome grids, and many more features are also available. 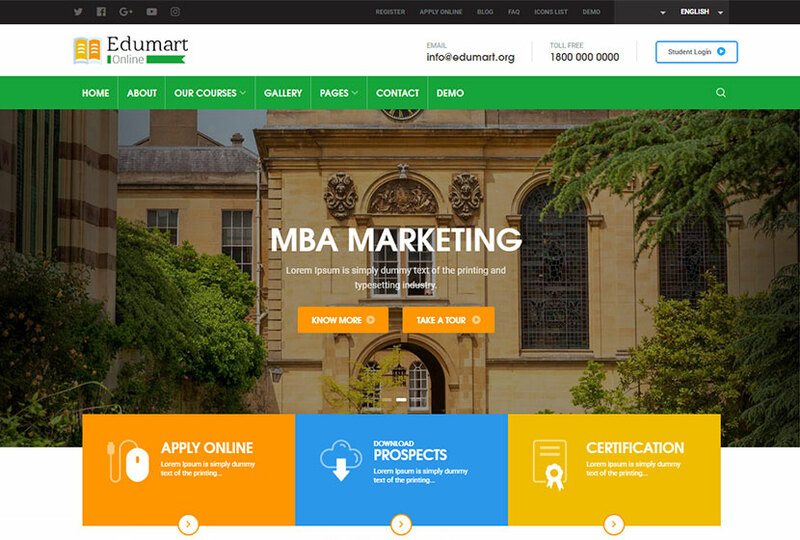 A perfect WordPress template made for colleges and other educational institutions. It is based on Bootstrap 3 and comes with a fully responsive layout. The template has universal design where every detail and animation effect is thought out. You can easily customize the theme to fit your needs, replacing images and texts. Redux theme options, WPBakery plugin integration, parallax backgrounds, Magnific popup, unlimited colors, Contact Form 7, and many more features and plugins are included. 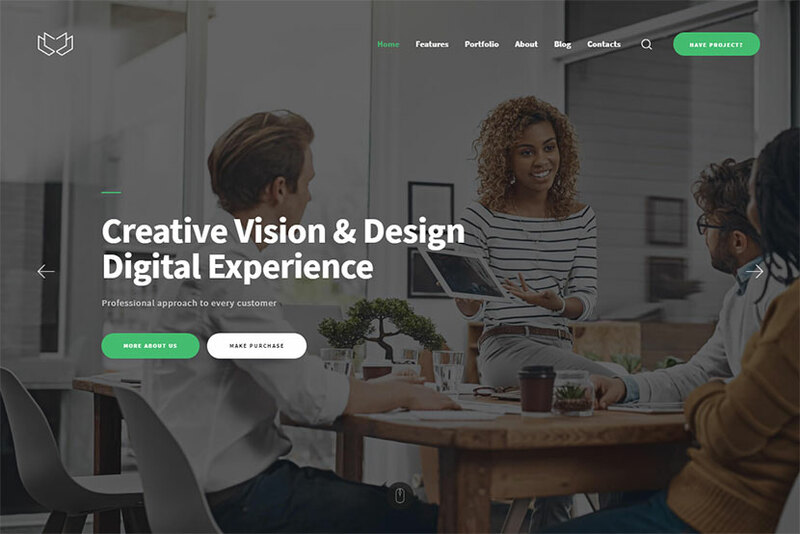 A fully responsive multipurpose one-page WordPress theme built using the latest Bootstrap framework. 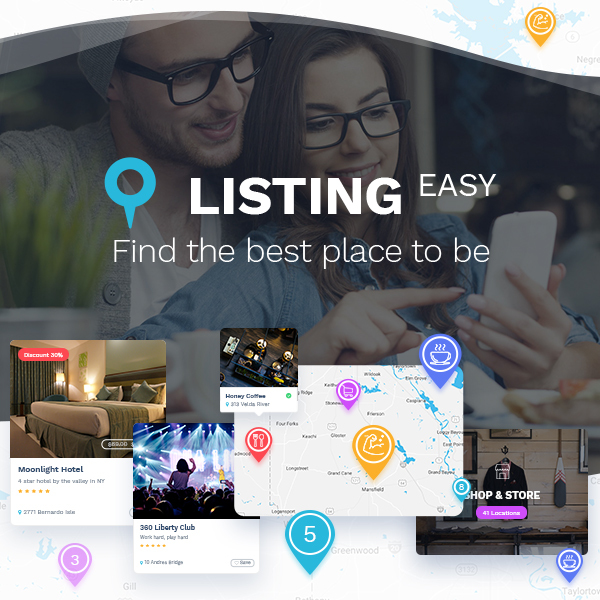 It’s designed for presenting your startup, agency or business. 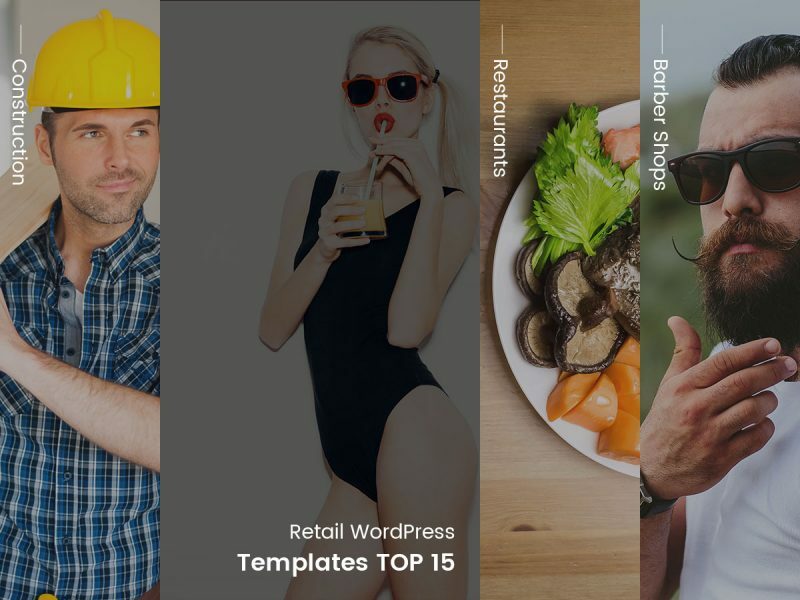 The template is fully built on WPBakery drag-and-drop page builder plugin which is convenient enough to make your page building process as simple as possible. 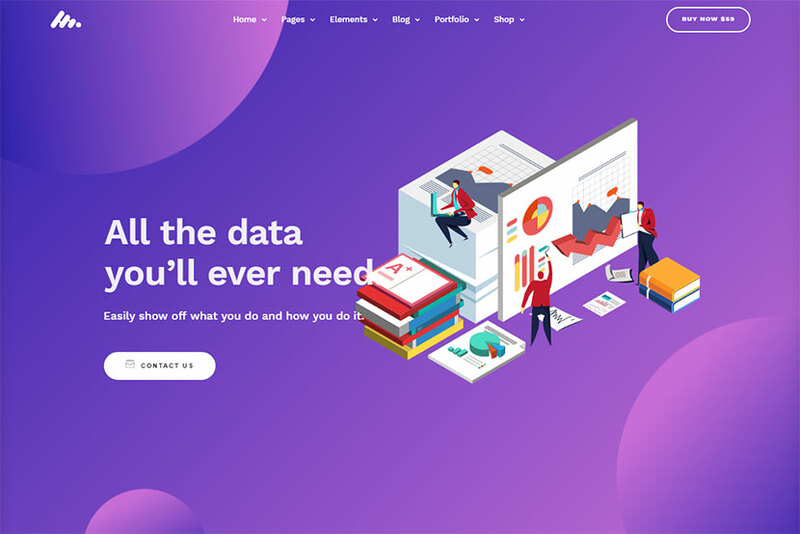 The theme includes 8 superb header styles like text rotated, partecal effect, image slider, surface background, video background, gradient background, on-page slide, and background parallax. A powerful and flexible multipurpose WordPress theme which comes with three homepage layouts for wedding, interior and fullscreen blog. The template is carefully crafted for different purposes, and you can customize it for any needs. The template comes with more than a 100 of pre-made pages, so you should just add your content and go ahead. It has more than 38 handy shortcodes which bring you a flexibility to customize your theme as you require. WPBakery page builder plugin supported by the theme will bring you a simple-to-use drag-and-drop interface for easy editing. A new generation of multipurpose WordPress themes offering a huge package of 24 homepages. The template combines minimal and perfect grid design with functionality and usability. The features of the theme include WPBakery drag-and-drop page builder, more than 22 pre-made portfolio layouts, 5 single portfolio layouts, 9 pre-made blog layouts, 10 single blog layouts, 17 preset header styles, flyout sidebar, 7 footers, 4 mega menus, incredible fullwidth and sidebar shop layouts, and many more features included. 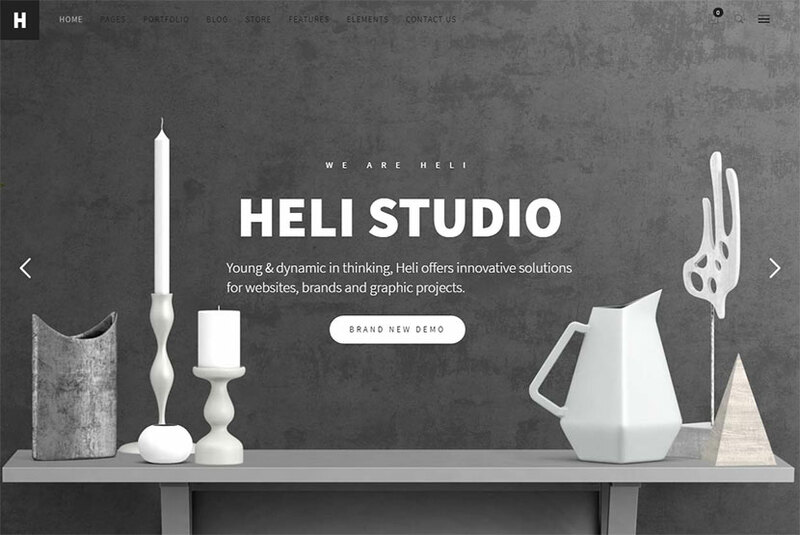 A black and white WordPress theme for crafting a creative and unique, simple and bright website for any purpose. 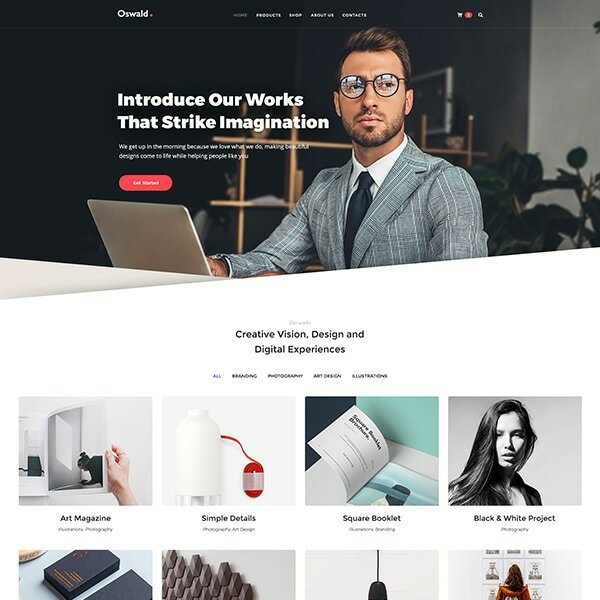 The theme comes with more than 36 pre-defined homepages available for businesses like fashion store, photographer, media agency, web studios, designers, freelancers, entrepreneurs, marketing, artistic agencies, etc. The theme comes with 5 project details, 3 blog options, 12 project options, 4 navigation menus, flyout sidebar, 5 footers, 4 mega menus, 6 cool page titles, WPBakery drag-and-drop page builder, Slider Revolution awesome slider creator, Essential Grid grid building solution, Templatera powerful template manager, and many more plugins and features.